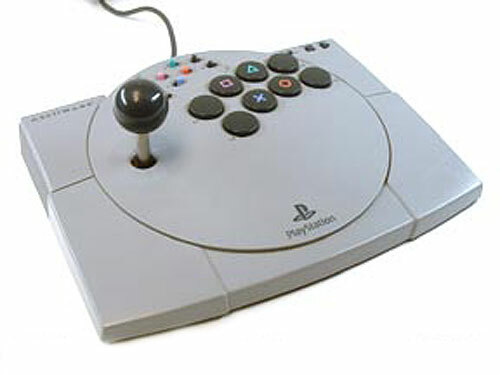 Reconditioned arcade stick designed for the original Playstation One. With additional controller adapters, this controller can be used with PCs and other games machines. Rapid-fire option for most buttons. Can be used as an alternative to a PC mouse with an adapters and JoyToKey.